A few weeks before its 47th edition, from 1st to 15th June, the Maurice Revello Tournament goes back in time. Since 1967, thousands of players have trodden the Festival’s pitches.  Among them, nearly 2000 became international within the sixty-five different nations who have taken part in the competition. To travel through the Tournament’s fifty years of history, each one marked by some famous football players at their debuts, we have imagined twelve dream teams, country by country. 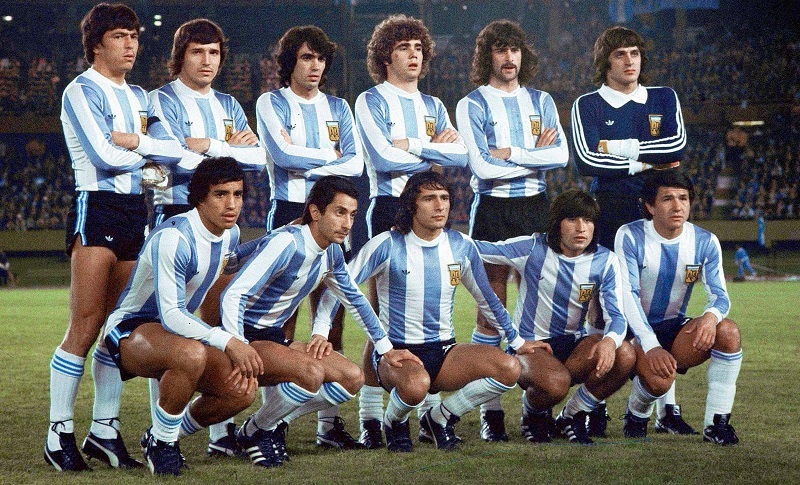 Second best XI, the Argentina’s. Nery Pumpido (1983) : In 1983, the Albicelestes were defeated in the Tournament final… by Brazil after the penalty shoot-out. The goalkeeper and his national squad were luckier three years later by winning the World Cup 1986 in Mexico. The major trophy, with a Copa Libertadores, that won Pumpido and his 36 caps. Oscar Ruggeri (1983) : World champion in 1986, the defender competed in the Tournament three years earlier. Just after that, he was called-up with the Argentina national squad and earned the first of his 97 caps. He also won two Copa America in 1991 and 1993. 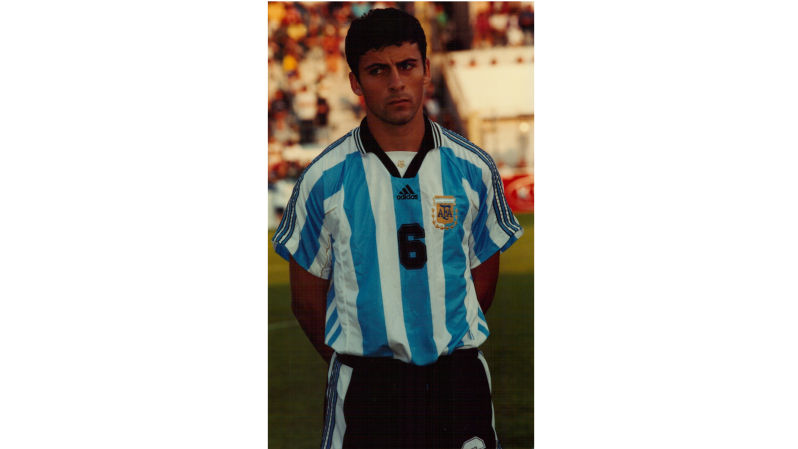 Walter Samuel (1998) : Alongside Juan Roman Riquelme and Gabriel Milito, the center-back won the Tournament in 1998 by defeating France in final. He scored one of the two goals of Argentina that night. Then, he played 173 games with Roma and 236 games with Inter Milan. Under the Nerazzurri’s shirt, he clinched the Champions League in 2010. Daniel Passarella (1975) : One of the greatest Albicelestes’ players trod the Tournament’s pitches during its third edition in 1975. Under Cesar Luis Menotti and alongside Gallego, Tarantini or Valdano, he won the competition, before to clinch twice the football’s Holy Grail, the World Cup, in 1978 in Argentina, and in 1986. Alberto Tarantini (1975) : As well as Passarella, Tarantini won the Tournament in 1975 and the World Cup at home three years later. He spent his career in America and also in Europe and wore the Albicelestes’ shirt 60 times. Esteban Cambiasso (1996) : The midfielder was playing for Independiente when he finished fourth of the Tournament with Argentina in 1996. He joined then River Plate, Real Madrid and also Inter while his long career, during which he won the Champions League in 2010 with the Italian club and nine national titles. He also appeared 52 times with Argentina. 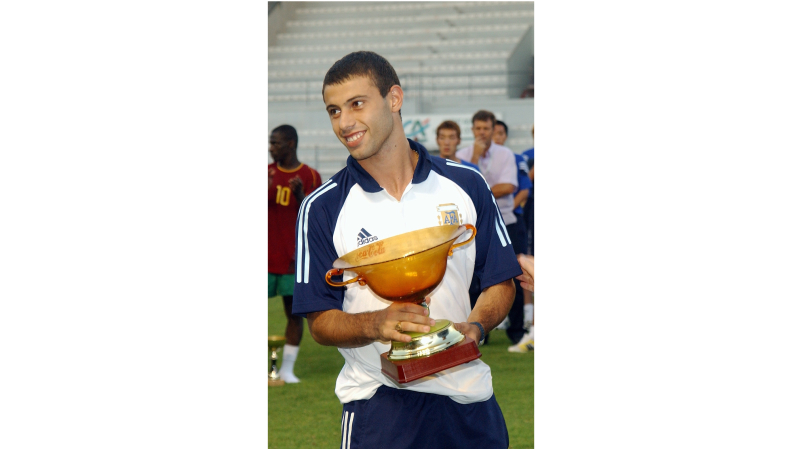 Javier Mascherano (2003) : The Argentina captain impressed during the Tournament 2003 and was named as the best player of the competition after his team finished third. He had a successful career, winning two Olympic titles in 2004 and 2008 and two Champions League in 2011 and 2015 with Barcelona FC. Américo Gallego (1975) : He was among the Argentina squad that won the Tournament in 1975 and clinched the World Cup at home three years after. The midfielder was called-up 71 times and added to his prize list a Copa Libertadores in 1986 with River Plate. 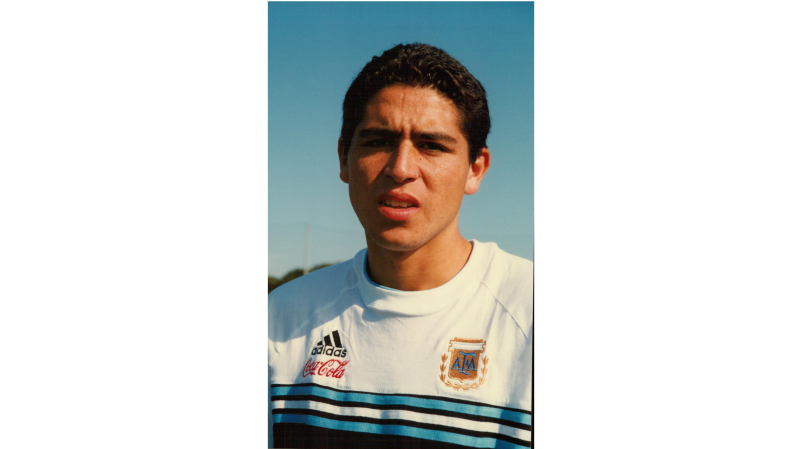 Juan Roman Riquelme (1998) : The best player of the Tournament 1998 led his team to the title that year. Riquelme is regarded at this day as one of the greatest playmakers in the history. He won three Copa Libertadores with Boca Juniors (2000, 2001, 2007) and played for Barcelona. Pablo Aimar (1996) : With the attacking midfielder and Cambiasso especially, Argentina finished fourth of the Tournament in 1996. Aimar won the Copa Libertadores with River Playe the same year and the UEFA Cup in 2004 with Valencia, before to bring his class and his talent to Benfica. Jorge Valdano (1975) : He was another member of the Argentina squad that won the Tournament in 1975. The forward scored the winner in final against France. He became world champion in 1986 with his country and also won two UEFA Cups in 1985 and 1986 under the Real Madrid’s colors, where he became Director of Football in the 2000s.